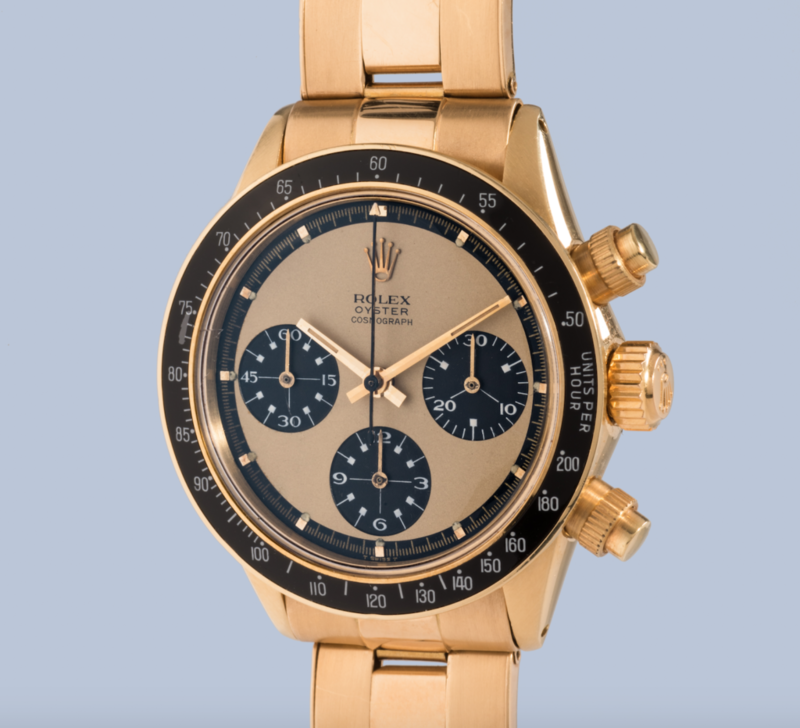 6263 Gold Oyster Paul Newman Chronograph：An exceptionally rare, highly important, and very attractive yellow gold Rolex chronograph wristwatch with “lemon” dial, white graphics and bracelet, reference 6263 “Paul Newman”, circa 1969. 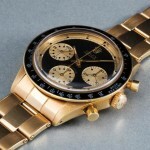 6241 YG The Tiffany & Co. John Player Special Paul Newman Daytona：A fine, rare, important and probably unique 14k yellow gold Rolex chronograph wristwatch, retailed by Tiffany & Co, reference 6241, circa1968. 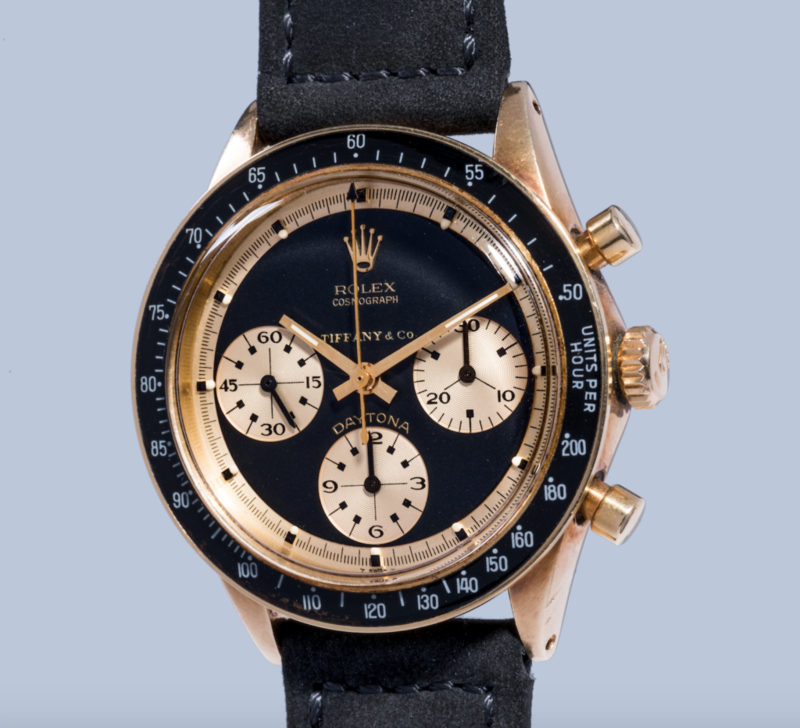 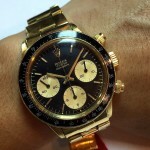 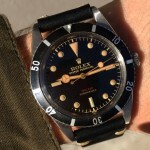 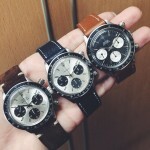 6238 The Pre-Daytona Chronograph with Black Galvanic Dial：An extremely rare and highly attractive 14k yellow gold Rolex chronograph wristwatch with black galvanic dial and bracelet, reference 6238, circa 1967. 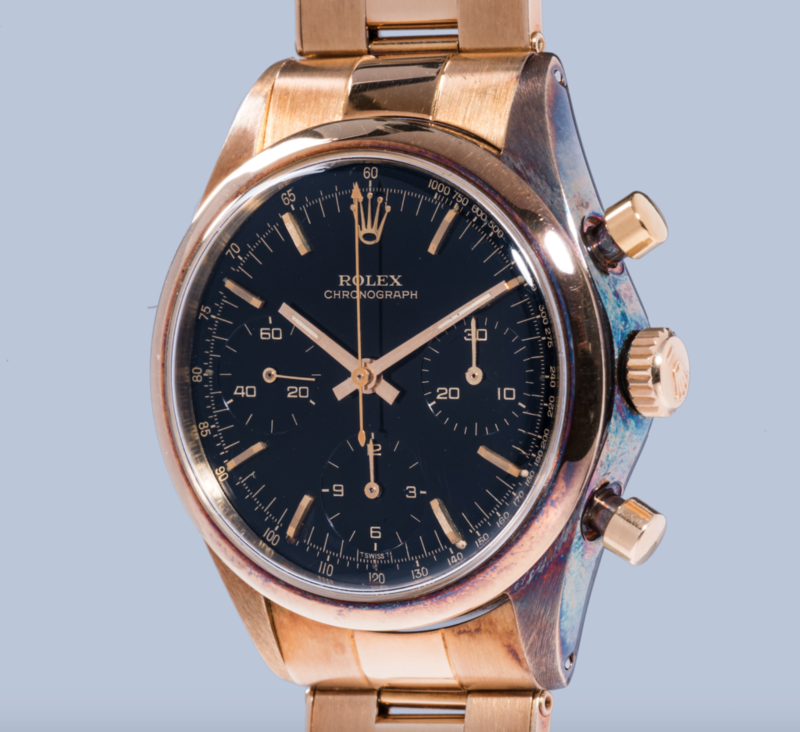 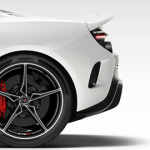 Estimate: CHF 250,000 – 500,000.